If this is an EMERGENCY please call 1-888-742-7740. 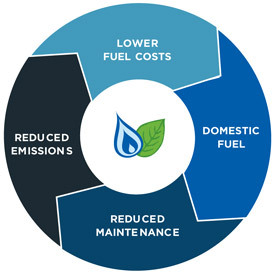 Did you know that of all the alternative fuels, propane has the lowest flammability range? Did you know that propane is nontoxic, nonpoisonous and that it doesn’t contaminate aquifers (underground water) or soil? What’s more, unlike gasoline and alcohol fuels, propane can’t be ingested because it is stored in a closed container under pressure, and it vaporizes instantly when released from the container.